i am looking to install a power adder hopefully a kit of some sort. How can i find out about tested and tried packages, with maybee some video,to back the whole idea up. Nice truck. 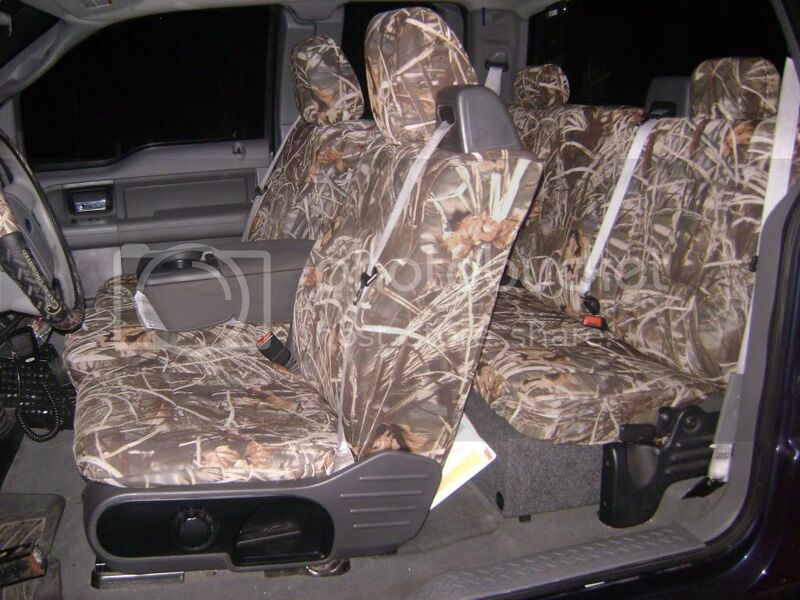 Thats what I want my truck to look like. 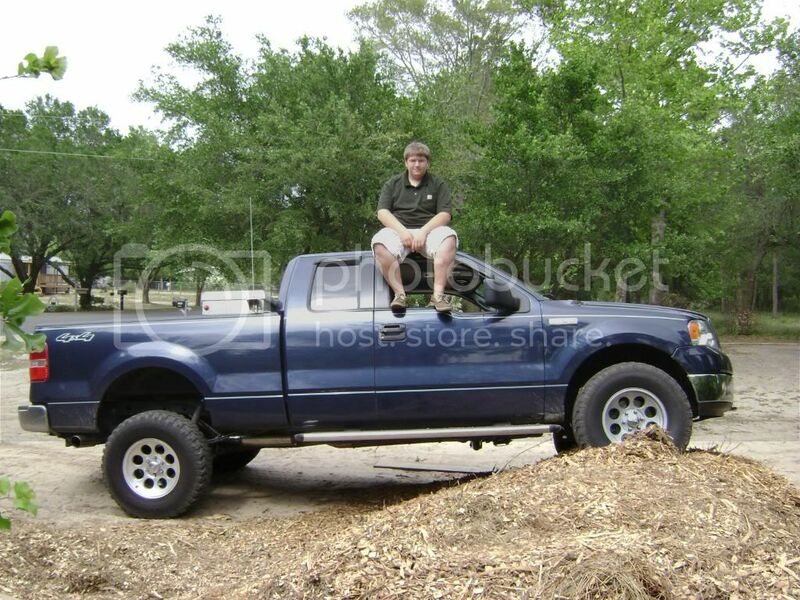 I have been trying to find a dark blue truck with pin strips to see what it looks like and I like it. I have also been contemplating on a tool box with whips on it but dont wana get rid of the tonneau cover cause it helps a little with gas mileage. I got 33's cause thats what I could fit at the time. 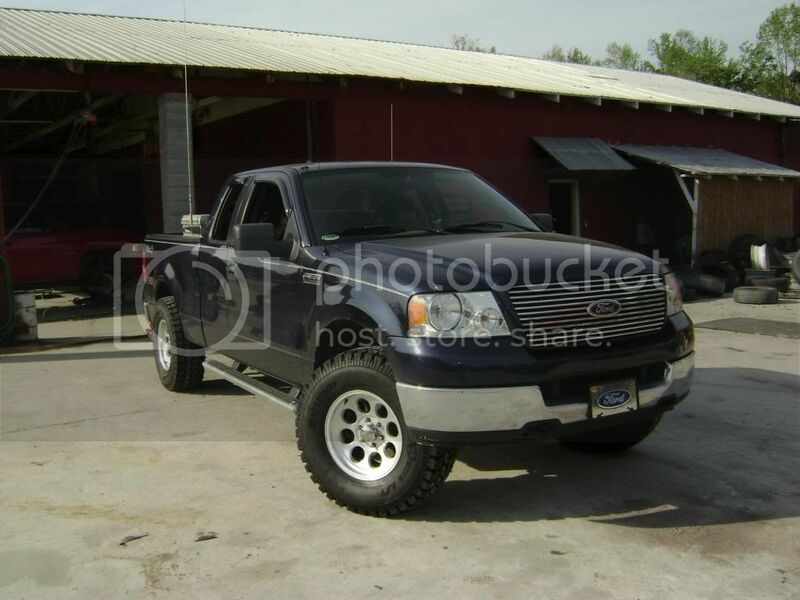 35's are next I cant wait. 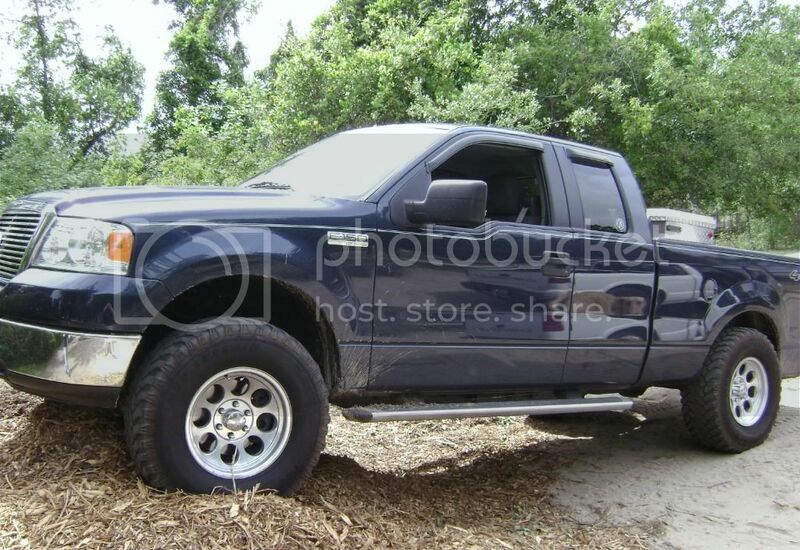 thats a good deal, are those 33's or 35's? I got the same rims I think they are 130 a piece or something. I got mine with Mickey Thompson Baja Mtz for 1580 shipped so it was a good deal on them. Nice truck. I see your from the great state of Wyoming! Will be visiting in a month and cant wait.